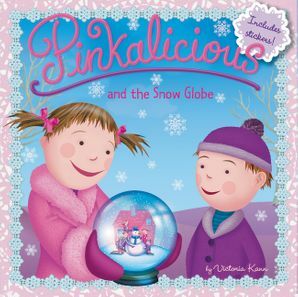 While waiting for the first snow to fall, Pinkalicious discovers her own winter wonderland with the help of a new friend in town! #1 New York Times bestselling author Victoria Kann is back with a sweet winter story that's perfect for parents and kids to read together all year round! This storybook also includes winter-themed stickers.